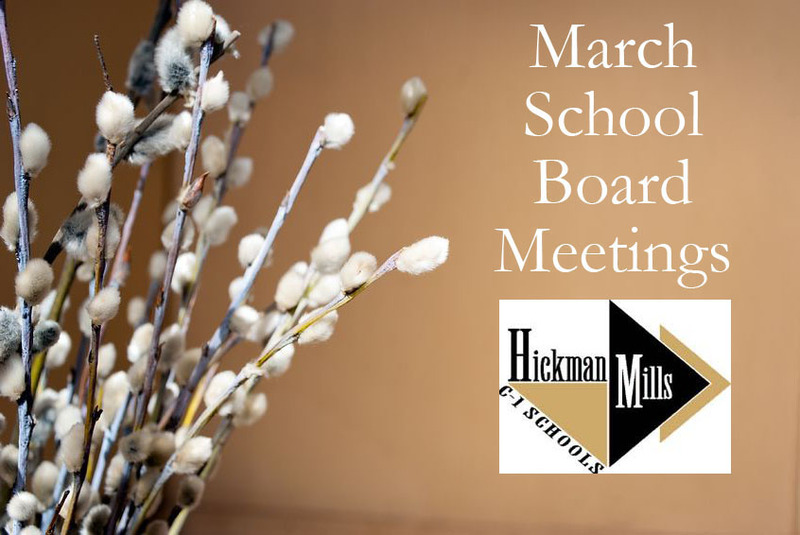 The Hickman Mills School District’s Board of Education will meet Thursday, March 22, at 7 p.m. In addition to routine items on the agenda, such as hearing the Food and Nutrition Services monthly report and considering a facilities use request for a family reunion, board members have a full schedule. Two significant agenda items include review of a new energy conservation policy for the district and consideration of refinancing about $6.2 million in school bonds. Utility bills are often one of the largest expenses for school districts, and many are emphasizing conservation in order to save money. Many districts — including Hickman Mills — are also taking advantage of favorable interest rates to save money through bond refinancing. District administrators estimate they could save $835,000 over the life of their bonds by refinancing now. School bonds are a form of debt for schools similar to mortgages for homeowners. In other business, the Hickman Mills Board of Education remains the only one in the metro area hearing regular reports on student crime. Members will review metal detector log sheets and police activities in the schools. The board meeting, which is open to the public, will take place in the School District Board Room of the Administration Center, 9000 Old Santa Fe Road, Kansas City, MO 64138.